Owning a computer and accessing the internet is something that we take for granted in today’s society. Just as the internet has opened up new ways for us to find information, experience entertainment, and communicate with people from around the world, it has also meant an increase in security risks for computer users. If you’re going to be going online, whether it’s with a laptop or desktop computer, then you’re going to need complete anti-virus, internet security and anti-malware protection. 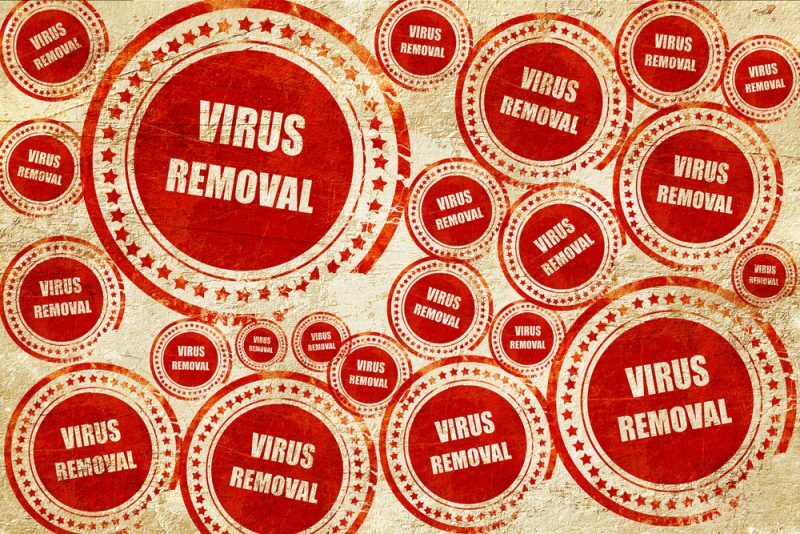 At MH Computers, we understand the risks, and have witnessed first-hand what a virus or malware infection can do to a computer. To keep your data safe, we recommend BullGuard Internet Security, and provide free installation and initial licensing with every refurbished computer that we sell. What Makes BullGuard the Most Trusted Internet Security Solution? BullGuard has been featured by Newsweek, The Guardian, The BBC, and a number of other highly reputable publications and news networks. It’s a simple to use software solution, that works in the background and leaves very little up to the user. We find that a powerful but ‘hands-off’ security solution is ideal, particularly for people who don’t have a lot of experience with performing advanced tasks or maintenance on computers. The software suite includes everything that we believe you need on a desktop or refurbished laptop in Leeds. You’ll get access to complete anti-malware and anti-virus protection, including regular scanning that won’t interfere with PC tasks, and regular updates that ensure you’re protected from even the very latest threats. BullGuard also uses a highly efficient firewall, which uses minimal CPU power while providing you with protection and numerous options for customization. BullGuard also offers other features that we love, such as a special game mode which stops unnecessary tasks and gives your game CPU priority. In short, you’ll get the best gaming experience when you’re running the software. We offer BullGuard not only with our refurbished laptops in Leeds, but as part of a complete security solution for home users and small business users. If you run a small organisation, we can take a look at your network, your usage patterns, and recommend the most suitable security software, and we can even help with business intranet design and planning. Whatever your needs are when it comes to internet and network security, the team at MH Computers is ready to provide effective and cost-friendly solutions. Talk to us today to secure your online experience.